Have you ever had a broken chiller and you cannot get a new one in without knocking down any walls? 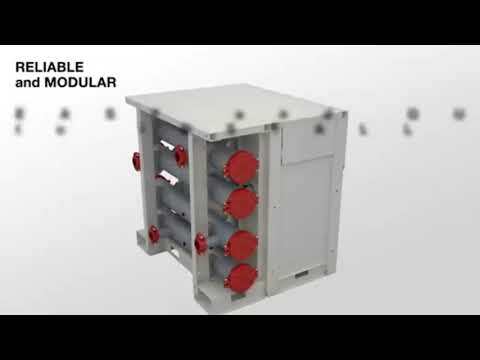 Well, Aermec offers an efficient modular chiller that can solve all of your problems. The WWM. The unit is a compact modular water to water chiller for indoor installation that is stackable, side by side, back to back with no need for clearance other than in the front. This unit is a game changer.